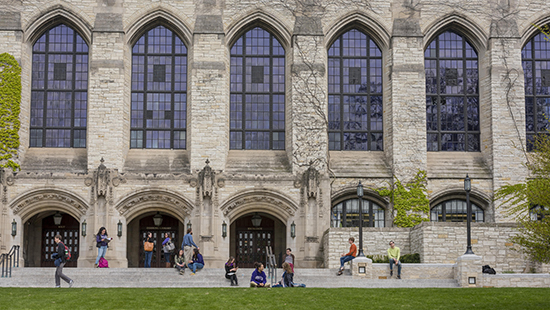 Morton Schapiro is among the nation’s leading authorities on the economics of higher education, with particular expertise in the area of college financing and affordability. He is a Professor of Economics in the Weinberg College of Arts and Sciences and holds appointments in the Kellogg School of Management and School of Education and Social Policy. President Morton Schapiro responds to President Trump's decision to rescind the Deferred Action for Childhood Arrivals (DACA) program. Articles or commentary related to University initiatives, accomplishments and major announcements. 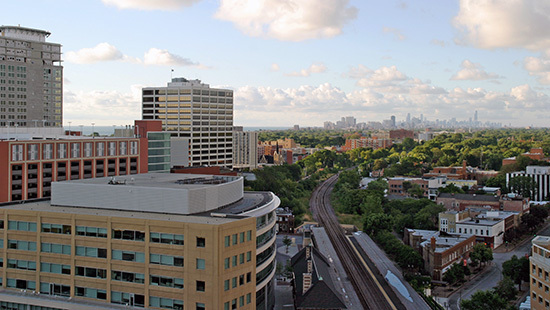 Northwestern University has donated $1 million to support facilities and services in Evanston as part of an ongoing partnership between the City and the University. 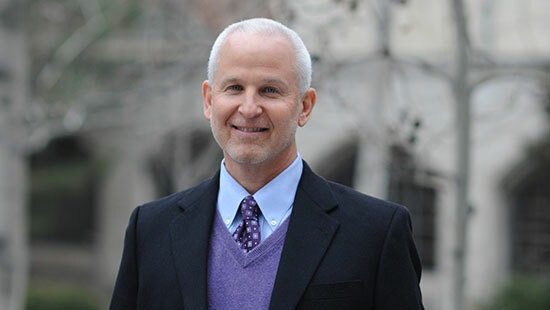 In a conversation with the Wall Street Journal, President Schapiro explains why he believes people need to feel safe to voluntarily engage in uncomfortable learning. 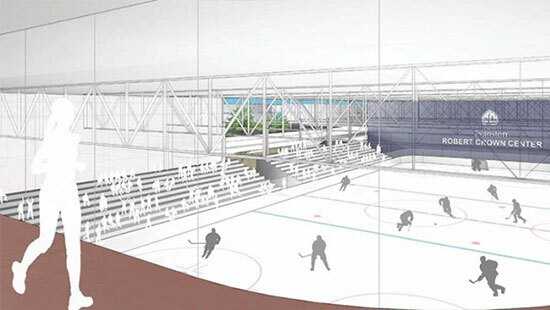 The campaign to build a new Robert Crown Community Center, Library Branch, and Turf Park has secured a transformative $1 million commitment from Northwestern University, which provides momentum for the community-wide fundraising initiative.